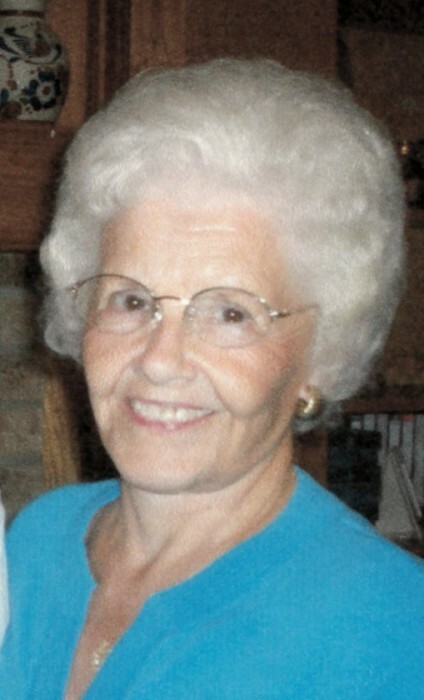 Obituary for Helen I. Bendigo | Dimon Funeral Home and Cremation Services, Inc.
Helen I. Bendigo, 87, of Tower City, passed away Monday, January 14th at Columbia Cottage, Reading. Born in Muir, April 15, 1931, a daughter of the late Charles and Nettie Mae Shadle Unger. Helen was a 1949 graduate of Porter Tower High School. Helen was a member of St. Peter's United Church of Christ, Orwin where she belonged to the ladies aide. She was a former member of the Four Square Gospel Church, Muir. She was preceded in death by her husband of 55 years, Gene, E. "Skip" Bendigo, March 15, 2005; her adoptive parents, Clinton and Minnie Lesher Kessler. She was also preceded by six brothers and one sister. Helen loved her family dearly and will be deeply missed. She enjoyed the nature surrounding her home, especially the birds and her pets.